"Wow! 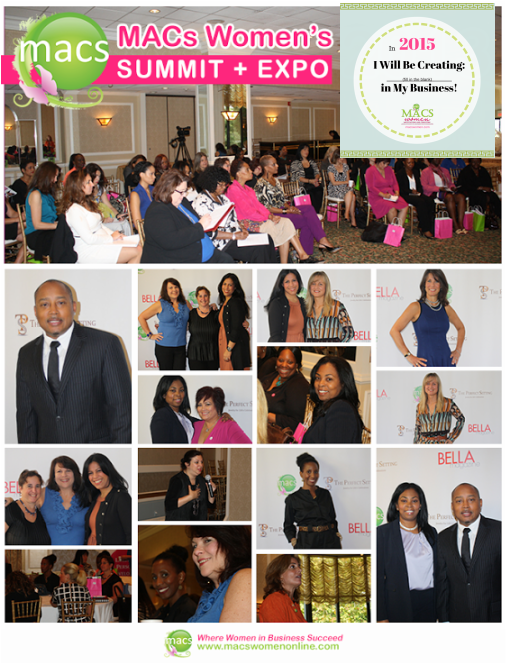 A Room Full of Women"
The MACsWomen Connect Summit & EXPO will be held in Westchester, New York and is about gathering women in business together for a day filled with empowering, motivating, business-soaring, life-style changing and impacting experiences! 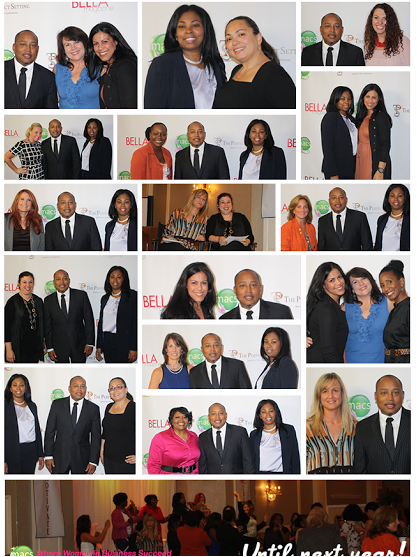 This 2015, Women Entrepreneurs from across the entire New York Metro Area and the nation will gather together. Those new in business to the established thought leader in her industry. 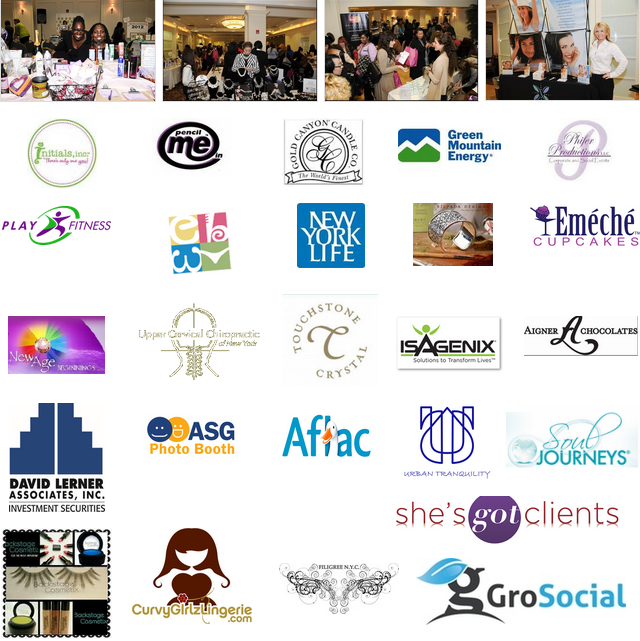 The MACsWomen Connect Summit & EXPO has garnered corporate sponsorship from brands like Constant Contact, Buffer App, and other top brands in support of this relevant, annual live event for women in business. 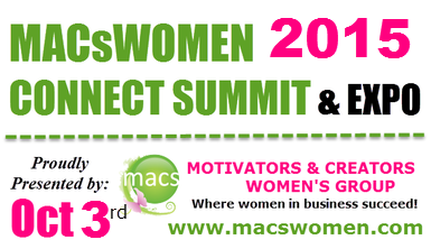 Why Become A MACsWomen Summit Vendor? 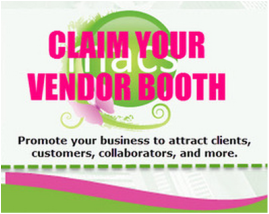 MACsWomen Booth for Business has now opened registrations to invite an exclusive selection of vendors to register for a spot to exhibit and promote their businesses. This is your chance to launch new products and services, increase business visibility, come face-to-face with women business owners & entrepreneurs, and extend your reach into new markets! Our summit attendees appreciate the opportunity to do business with small business owners who offer products and services to help them grow professionally and personally. A Motivators and Creators team member will be in touch with more details shortly. Subscribe to MACSSUMMIT Event Updates and Community Newsletters to keep up with news, tips, exclusive networking events and more.